Be Safe on this Memorial Day! Sold!! 321 Horah Street ~ a Luxury Condo in Fairmont Terrace! 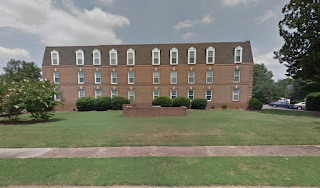 Long known as a contributing property in the Historic West Square of Salisbury, North Carolina, the Fairmont Terrace was originally built in 1927 as 'one of the most complete and convenient apartment houses in the state (Salisbury Post, Sunday Edition, 13 November 1927). The three story building, immaculately landscaped, of buff coloured tapestry brick, granite detailing, and a green roof, originally housed 12 apartments. The restored structure now houses six luxury condominiums, 2 on each floor, with 10-foot ceilings, abundant natural light, and original hardwood floors, and offers the discriminating client the finest in luxury condominium living. Realtor® Greg Rapp sealed the deal on #4a ~ 321 W Horah Street in the Fairmont Terrace. The new owners are delighted to be in such proximity to downtown Salisbury amenities such as live theatre venues, unique shops, restaurants, and multiple art galleries. The prestigious Prince Charles complex is well known for offering Manhattan style luxury with high security. Marble floors in the entry foyer welcome you to this 1775 square foot flat on the second floor of the Prince Charles. Polished oak floors gleam throughout the large living room, dining room, and kitchen. You'll love the spacious eat-in kitchen with its high-end cabinetry, gorgeous ceramic tile backsplash, new granite, AND a formal dining area. Outfitted with stainless steel appliances and plenty of electrical outlets, the kitchen at Prince Charles #22 is a cook's dream. Tall ceilings and extra large rooms makes this condo a home. 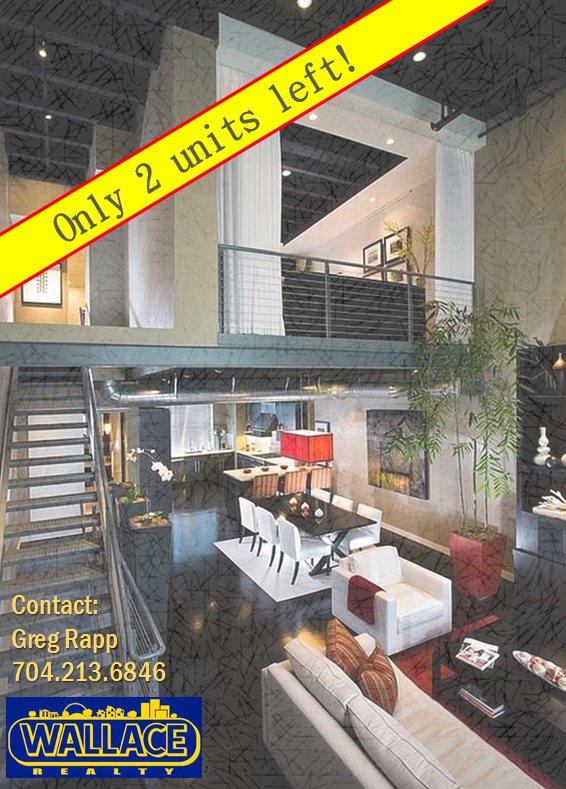 Call Greg Rapp with Wallace Realty (704) 213-6846 to see this luxury condo, priced at $229,000 for this 2-bedroom, two-bath condominium. 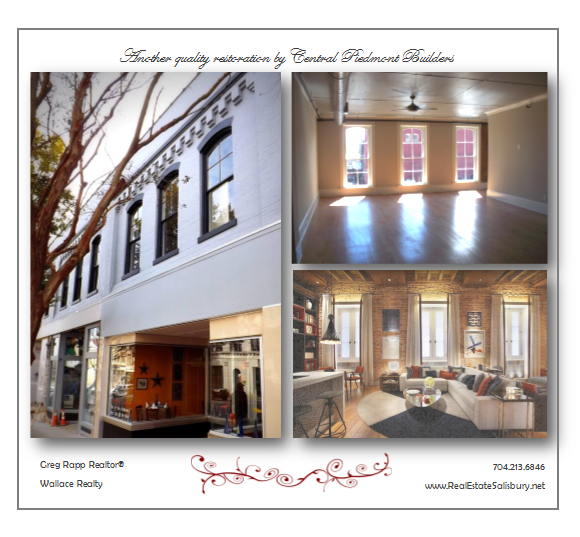 The most exciting renovation in downtown Salisbury in the transformation of the circa 1882 Bernhardt Hardware Store on N. Main Street in the East Square Historic District to the Bernhardt Luxury Lofts. Six luxury loft-style apartments on the second floor have enormous arched windows, that not only define a room, but also increase the sense of space with panoramic views. Retail spaces including a bistro-cafe restaurant, and bakery specializing in elegant cakes and cupcakes, and a baby apparel shop fill the street level spaces, and a large brick patio resides out back. But...the living spaces are leasing quickly! Unlike the Fairmont Terrace and the Prince Charles, the Bernhardt Luxury Lofts are for lease, not for purchase, and each have their advantages. Clearly leasing is a popular option as the interest in the Bernhardt spaces is very high! All but two of these spacious loft spaces are spoken for! Remaining available residential units are the large east-facing one-bedroom (morning sunshine in your galley kitchen and living areas ~ how nice! ), and the two-bedroom multi-story with mezzanine and loft bedroom levels (our favorite!!). Lease prices vary up to $2,000/month. You can be a part of this exciting renovation in Downtown Salisbury North Carolina. 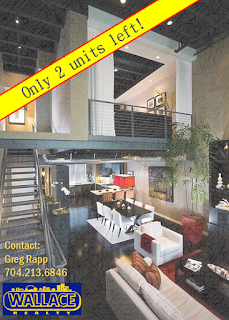 Call (704) 213-6846 today to sign your lease in the Bernhardt Luxury Lofts that contains brilliant architectural characteristics that are part and parcel of a bygone building standard: soaring ceilings, hardwood floors, lots of windows, and rich finish materials...AND the benefits of urban life! If you think there is more to life than mowing a lawn, let Salisbury NC's premier real estate agent for historic properties, Greg Rapp, help you into that urban lifestyle you are craving! 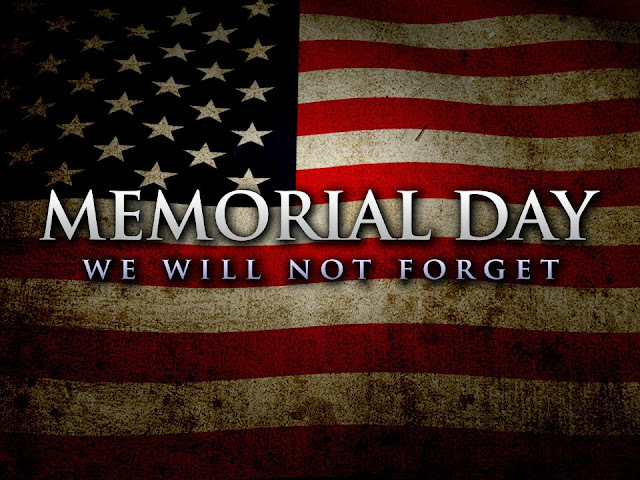 Call (704) 213-6846 or email Greg at GregRappRealtor @ gmail.com! 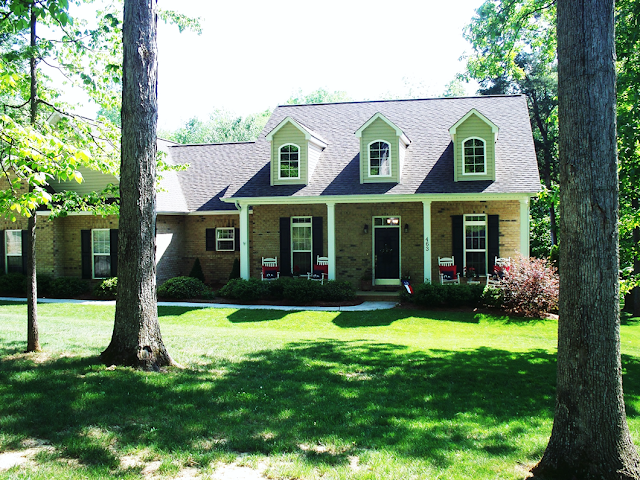 Immaculate Brick Home on a Wooded Acre! For Sale! Welcome to 463 AUTUMNLIGHT DRIVE in Salisbury, North Carolina! 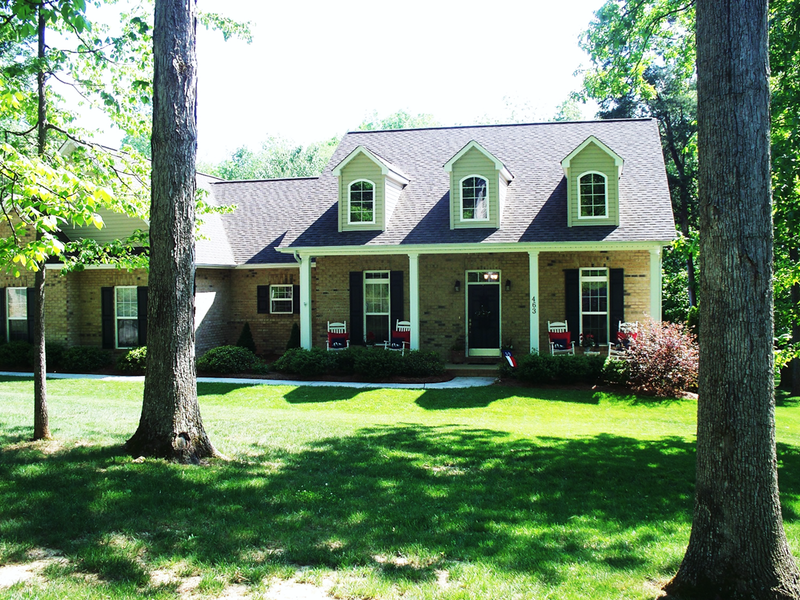 This circa 2008 one-story brick home, with 3 Bedrooms and 2 full baths, sits on a large, beautifully shaded lot that is just over an acre in square footage. 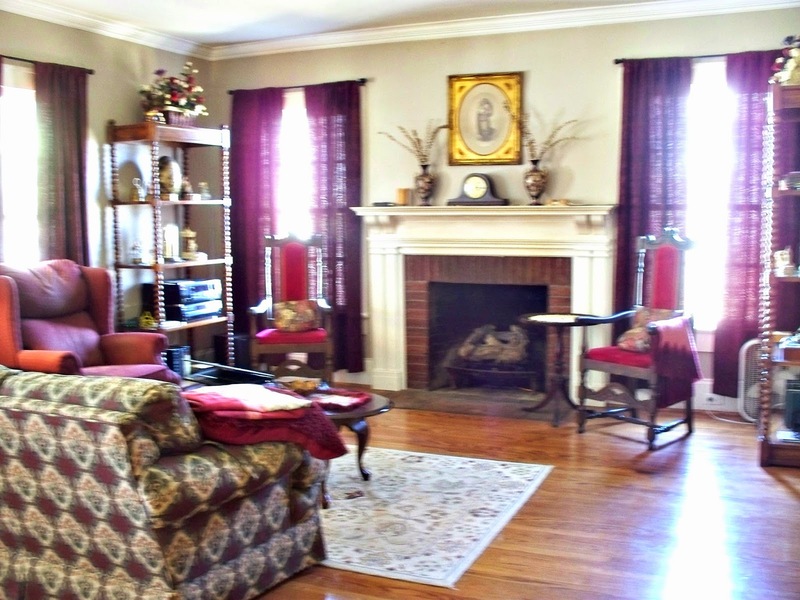 This 1900+ square foot home is impeccably maintained, so much so that it looks like a new home! Let Realtor® Greg Rapp take you on a walk up the curved front path, past the large shady front veranda, and into this gorgeous home! The first thing to impress you will be the lovely open, split floor plan. The wide open 18' x 18' living room with vaulted ceiling might be your favorite room, with its vent-free gas fireplace and hidden TV cabinet above. French doors lead to the screened in porch and deck area overlooking the woods ~ a wonderful spot to take in summer evening breezes without being 'bugged' by the no-see-ums! 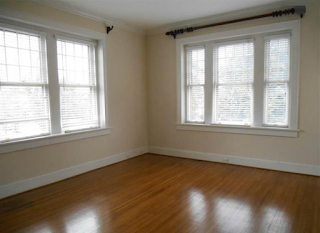 You'll love the spotless hardwood and tile floors throughout this home. 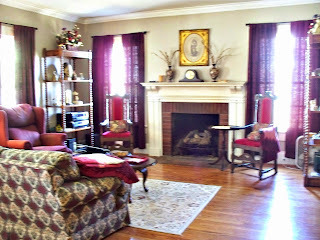 We especially like the gorgeous crown moldings in every room! Kitchen is nicely appointed with honey-toned granite countertops and a wonderful center granite work island that doubles as a breakfast bar! And no waiting for the water to run hot...this home is equipped with a Rinnai gas, 'on-demand'/tankless water heater! The laundry room off the kitchen has loads of high-end cabinets that match the kitchen cabinets. The kitchen's sunny breakfast nook with bay windows looks out to the expanse of enclosed rear porch and then out to the shady back gardens with old growth trees. And with breakfast nooks, and breakfast bar, you might think that was all the eating-areas one might need...but NO...this home has a wonderful formal dining room as well! Even the large multi-car garage looks like its brand new! And... a separate 10x12 storage room or workshop off the garage has its own AC unit, but no heat. This home is chock full of large closets and wonderful storage spaces! 463 AUTUMNLIGHT DRIVE is on a private well and septic system (no water/sewer utility bills!!). And 2014 taxes were just $1,575.00. The home's exterior is brick veneer, with some vinyl siding to the rear...a low maintenance feature that will save you, the new owner, even more money! You know you want to have a first-hand look at this fine home! So call Greg Rapp with Wallace Realty on this fine, sunny North Carolina day: (704) 213-6846 (or email GregRappRealtor @gmail.com) ~ and he'll take you through your future home at 463 Autumnlight Drive! You'll be thrilled! Let the Bidding Begin! 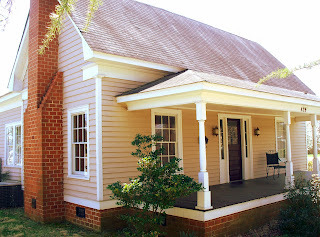 Greg Rapp Sells circa 1850 Salisbury NC Home Above List Price! 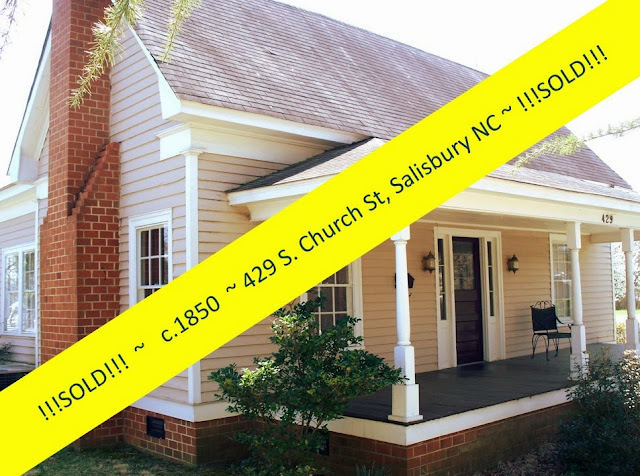 The spacious circa 1850 historic cottage at the corner of S. Church Street and W. Monroe in the prestigious West Square Historic District of Salisbury North Carolina is SOLD! The Kluttz-Dorsett House* at 429 S. Church Street in the West Square historic district was built in 1850 on E. Innes Street in Salisbury NC near Shaver Street. The house was moved to Church Street in 1991, where it was set on a new foundation. This was a rare opportunity to own a circa 1850 home in the West Square Historic District at far below tax value! Looks are deceiving at 429 S. Church Street. This picture-perfect, one-story, two-bedroom, picket-fenced home has the outward appearance of a charming little cottage...until you walk in the front door and the home opens up with large, gracious rooms aglow with beautiful hardwood floors and period woodwork. As soon as Greg Rapp listed this home, the phone began ringing off the hook! Greg showed the home as many as 8 times in 7 days. 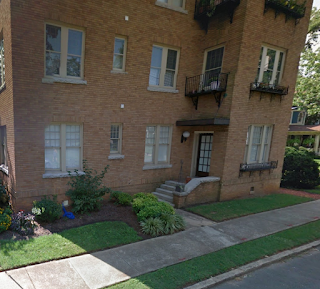 And within 45 days, Greg had dual offers in hand for this fine West Square home. Moral of the Story: List your home with Greg Rapp / Wallace Realty ~ and let the bidding begin! Contact Greg Rapp, Realtor® with Wallace Realty, at (704) 213-6846 to see first-hand how working with an agent experienced in selling vintage homes can make a difference! *This historic home carries Historic Salisbury Foundation's covenants and restrictions that help to preserve the historic character of the home. Restrictive covenants, such as architectural guidelines, ensure not only a certain level of uniformity and standard of design, but also the consistent use of property within the community. When looking at historic homes in Salisbury/Rowan County, ask Realtor® Greg Rapp about any possible covenants and restrictions that may or may not be in place, depending on location.